This non-profit, independent site is meant to be a source of information about PADDLING and PRESERVING our precious rivers and creeks. 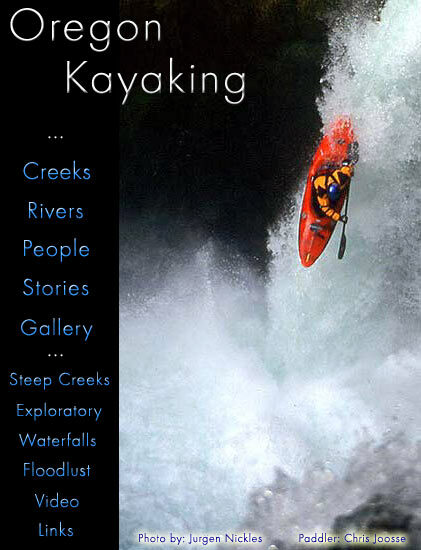 CLICK HERE TO GET OREGON KAYAKING VIA RSS. I am not sponsored by any group or corporate entity.